Cartagena (SP) has been a major naval port on Spain’s south-eastern coast for hundreds of years. After declining port activity sparked social and economic depression in the 1980s and ’90s, Cartagena bounced back with a new local industry: cultural tourism. The city adopted an ambitious plan to enhance local heritage, entitled Cartagena Puerto de Culturas (2001-2017). Today, locals and tourists — many arriving on cruise ships — enjoy Cartagena’s waterfront and Art Nouveau architecture, as well as archaeological sites, from a Phoenician shipwreck to a huge Roman theatre. But few visitors venture into the more run-down areas. Cartagena joined the URBACT MAPS network while facing increasing social and economic fragmentation. The city wanted fresh ideas to boost year-round tourism — while becoming more collaborative, inclusive and resilient, with the benefits of tourism reaching even the poorest neighbourhoods. One such district is Los Mateos, which sits below the abandoned 18th-century fortress Castillo de los Moros. Here, 21% of adults are illiterate, and 24% are unemployed. “As an inhabitant of Cartagena, Los Mateos was a ‘forbidden’ neighbourhood... considered dangerous and insecure. I remember my first visit — for the MAPS project — as a tense moment... I looked around with distrust,” says María Peñalver, Professor at the Polytechnic University of Cartagena. When they joined the network, the city set up a group of local stakeholders (URBACT Local Group) to reflect and act on the use of the abandoned fortress while revitalising the district. Acting as a coordinator of this group, Ms Peñalver soon discovered many people in Los Mateos were enthusiastic about improving their own neighbourhood. “They had determination to change things, generosity... I decided to collaborate with them as much as possible and accompany them in this challenge until the end,” she recalls. an urban planning reference model based on a participatory approach, to use in other marginalised areas. Actions also include a cleaning campaign at the fortress with the involvement of inhabitants, transformation of three empty urban plots into public spaces. 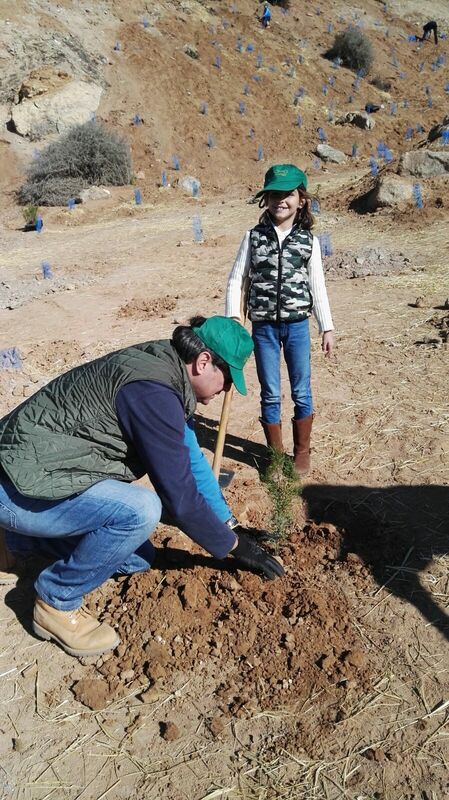 “The Integrated Action Plan is crucial, because for the first time in history Los Mateos district has an integrated project to work together in the same direction for a better future,” says Francisco Sáez, Municipal Urban Technical Advisor. After a workshop in Espinho (PT) with MAPS partner cities, Cartagena developed its own urban governance model — now featured in the integrated plan for use across the city. This set of mechanisms link the municipality with local stakeholders and inhabitants, creating a platform for actions to improve the city. 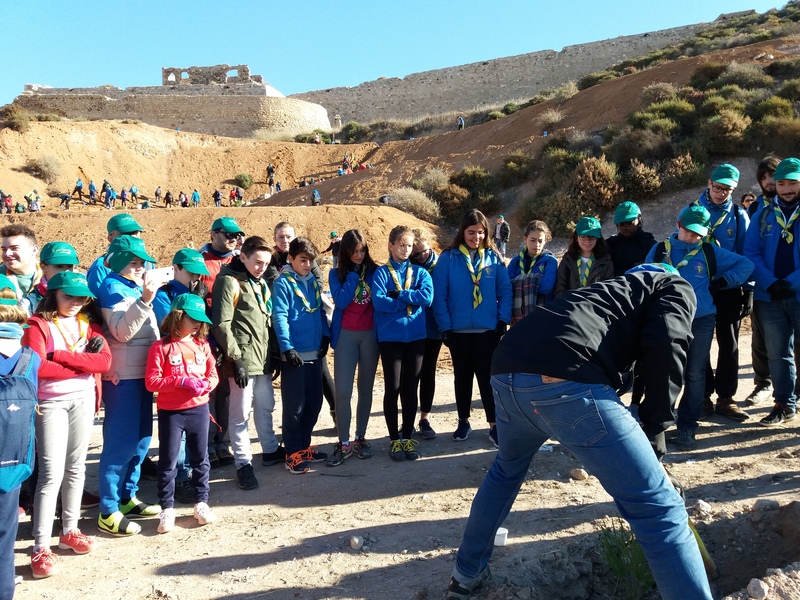 The local group tested the model on designing and implementing mock-up projects involving inhabitants in regeneration efforts in and around the Los Moros fortress. You can already see results: Los Moros hill is a new a green area for the city, with new accesses to the fortress; colourful facades decorate the streets; attractive public areas have replaced empty urban plots. Los Mateos is a place to visit. Above all, says Ms Peñalver, MAPS showed Cartagena “a new way to improve the urban quality of neglected areas, placing the inhabitants as the epicentre of change”. Without MAPS, she believes decision-makers and citizens would still be ignoring Los Mateos, underestimating the castle’s potential to boost integrated urban regeneration — and the benefits of working collaboratively. Los Mateos’ inhabitants would be unaware of their own potential to improve their quality of life, given the necessary support. 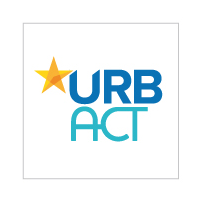 “Everything learned from the URBACT approach has been new for the city of Cartagena, and useful for developing our vision for the Integrated Action Plan,” Ms Peñalver explains.